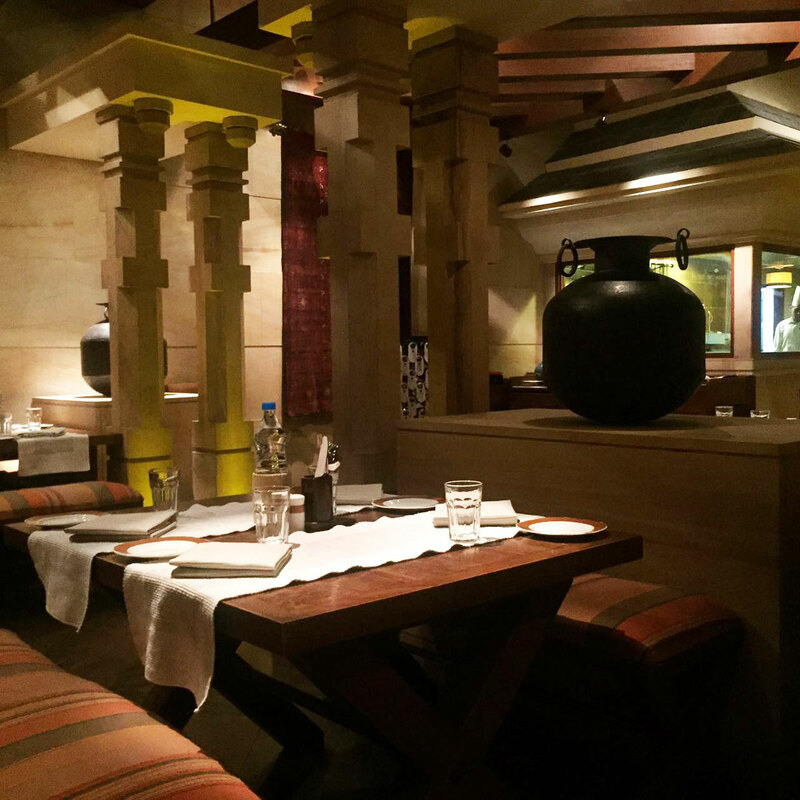 Another jewel in ITC’s crown – this one offering the best from the menus of the famous Bukhara and Dum Pukht. 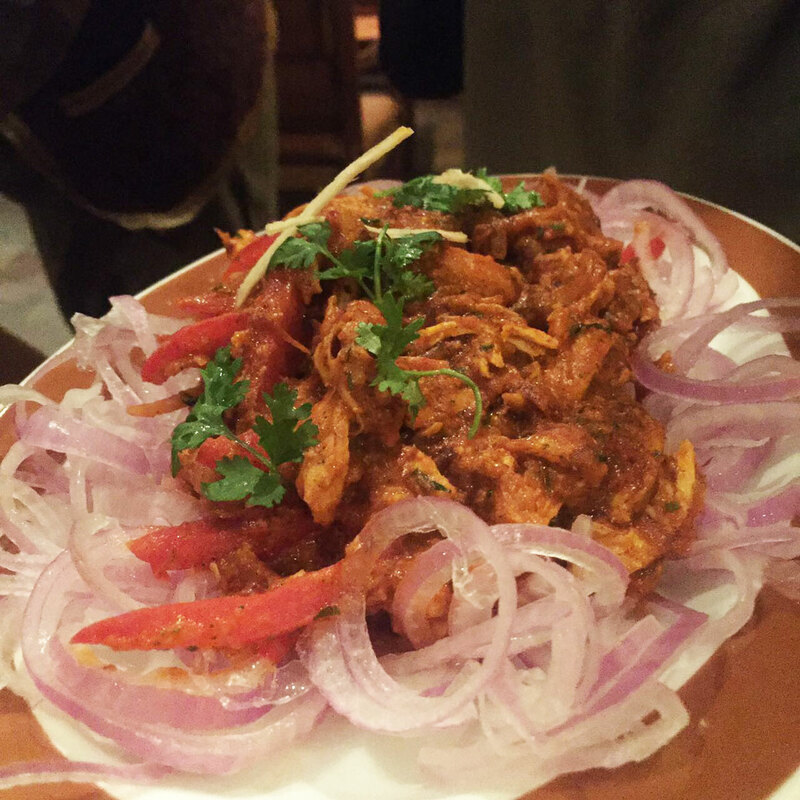 ITC Hotel’s Bukhara has remained the epitome of perfectly barbecued kebabs and a fine dining must-try for those living in or visiting Delhi. 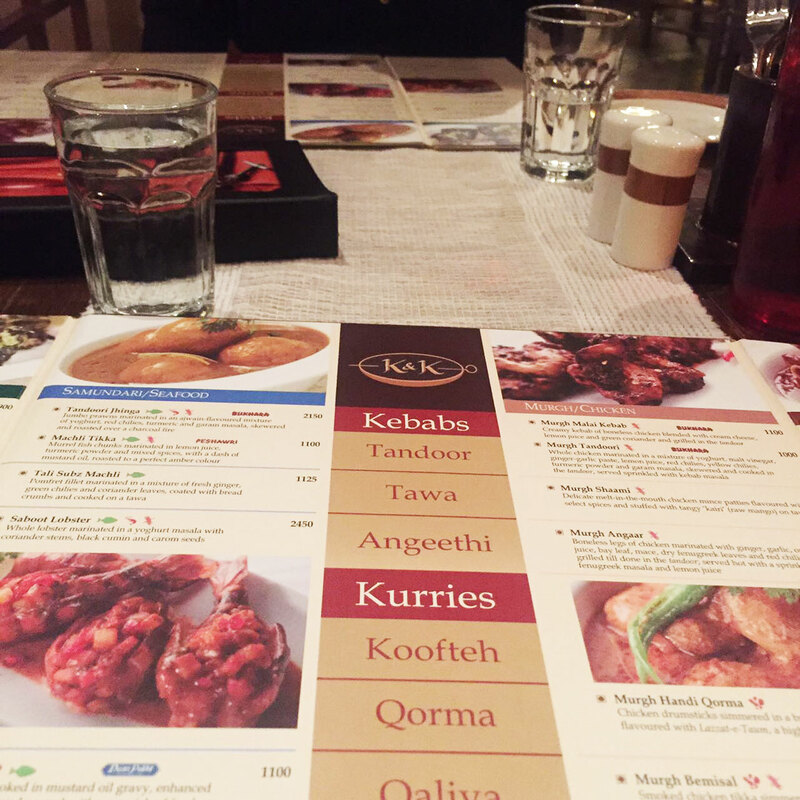 Kebabs and Kurries (quite literally what they serve) is another jewel in ITC’s crown. 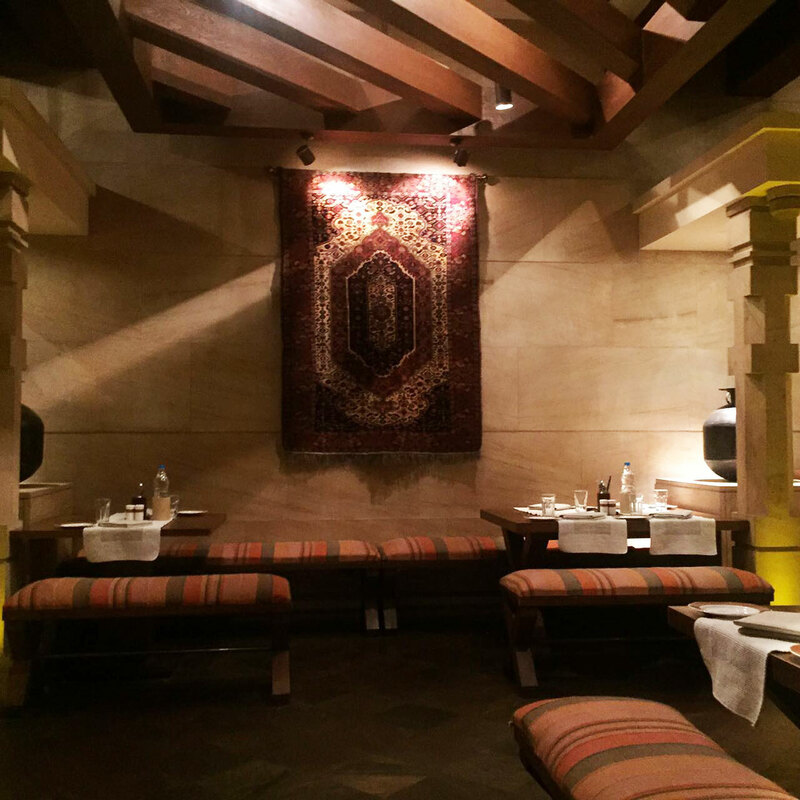 Here, they offer a mix of the menus from their famous Bukhara and Dumpukht restaurants – a luxury compared to their flagships in Delhi where there is no overlap between the two. 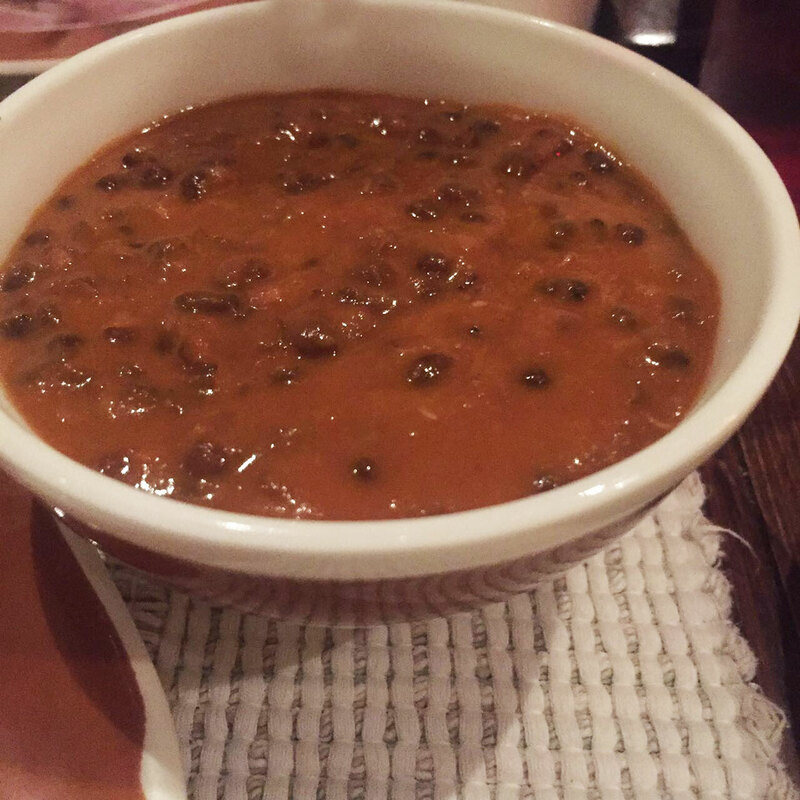 The kakori kebabs melt in your mouth, and the Dal Bukhara lives up to its reputation of simmered-overnight perfection. 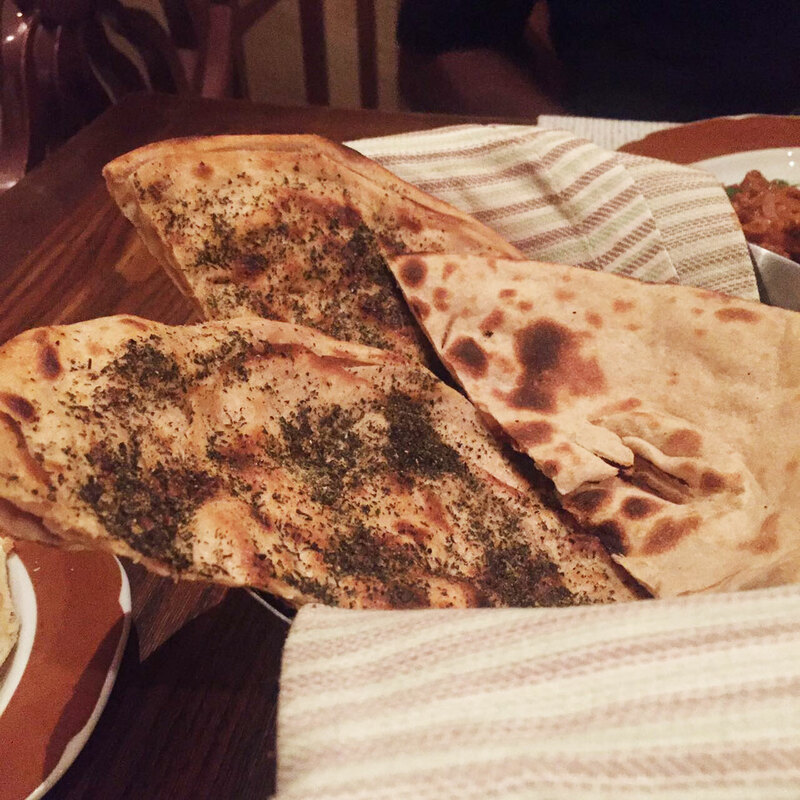 One very special mention, despite all the other delicacies on the menu, is the pudina paratha. 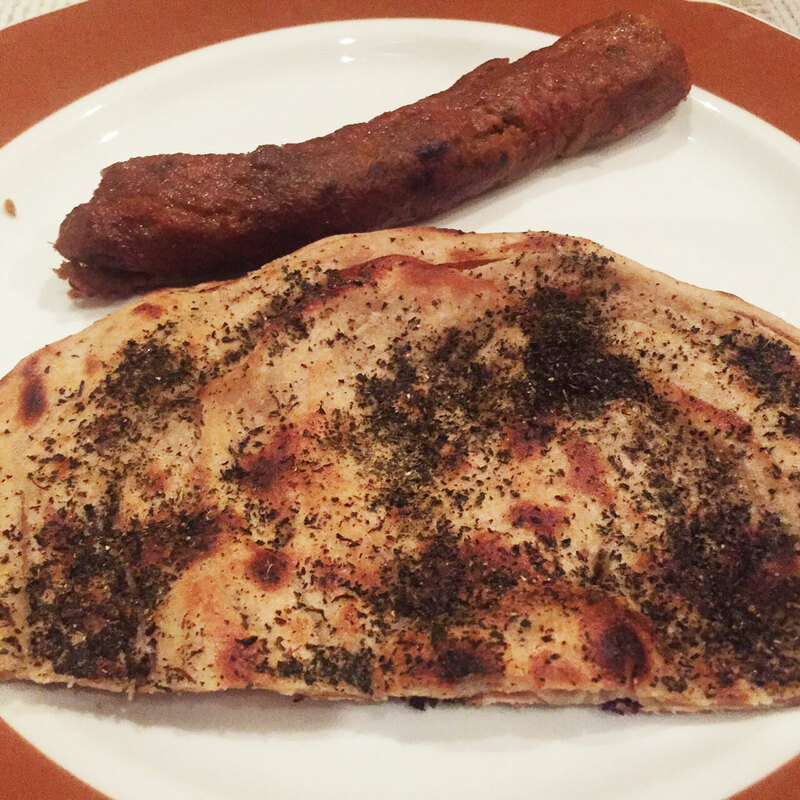 If there was ever a ‘pudina-paratha-off’, Kebabs and Kurries would win hands down. 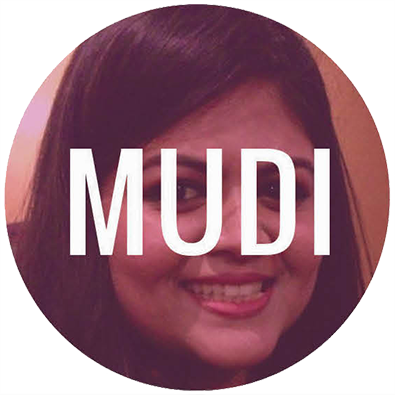 Their pudina paratha is crispy on the edges, soft inside with the most delicious infusion of pudina – a missing ingredient in most pudina parathas, often just sprinkled with some green vagrant for good order. The best part of this one, at the end your fingers aren’t greasy. The tandoori chicken was also uniquely flavoured. 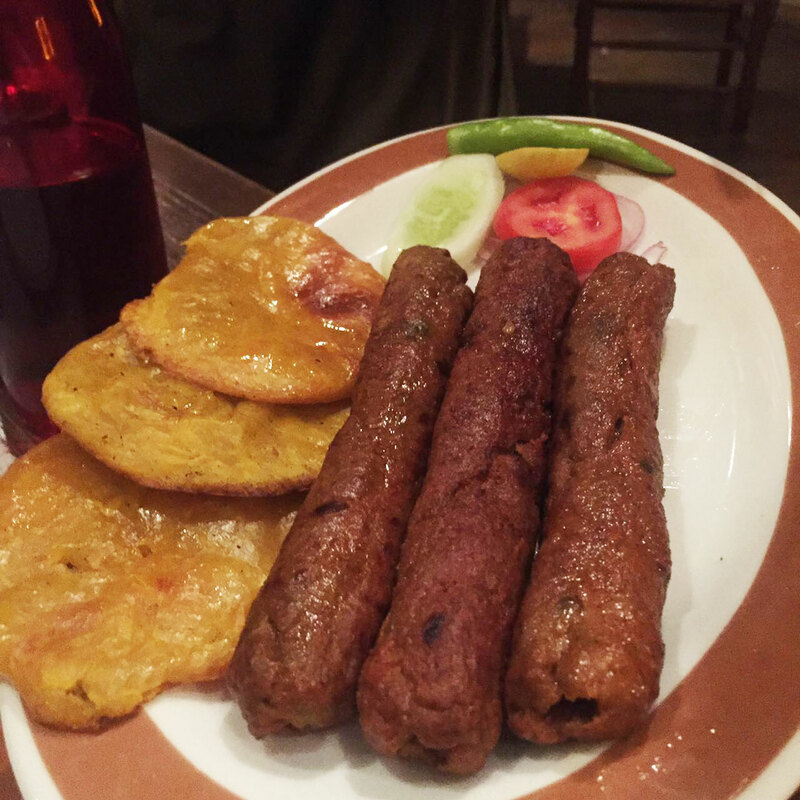 I’m not really a fan of burrah kebabs, but I believe from my dinner companions that it also exceeded their expectations. 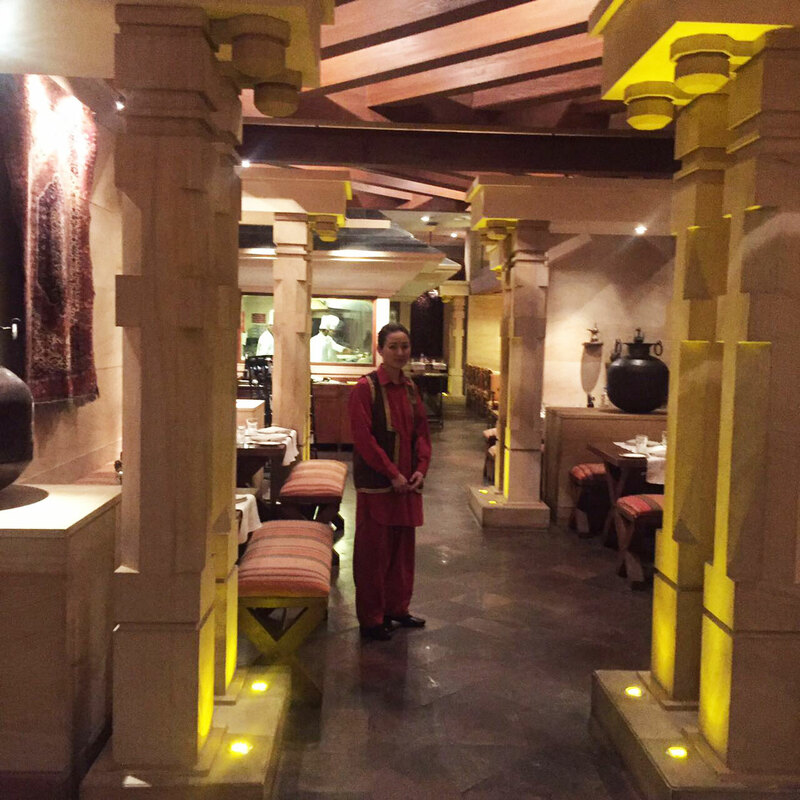 The service is attentive yet discreet, and like with most ITCs, the people waiting on you are old timers – they know the menu backwards and are happy to guide you. 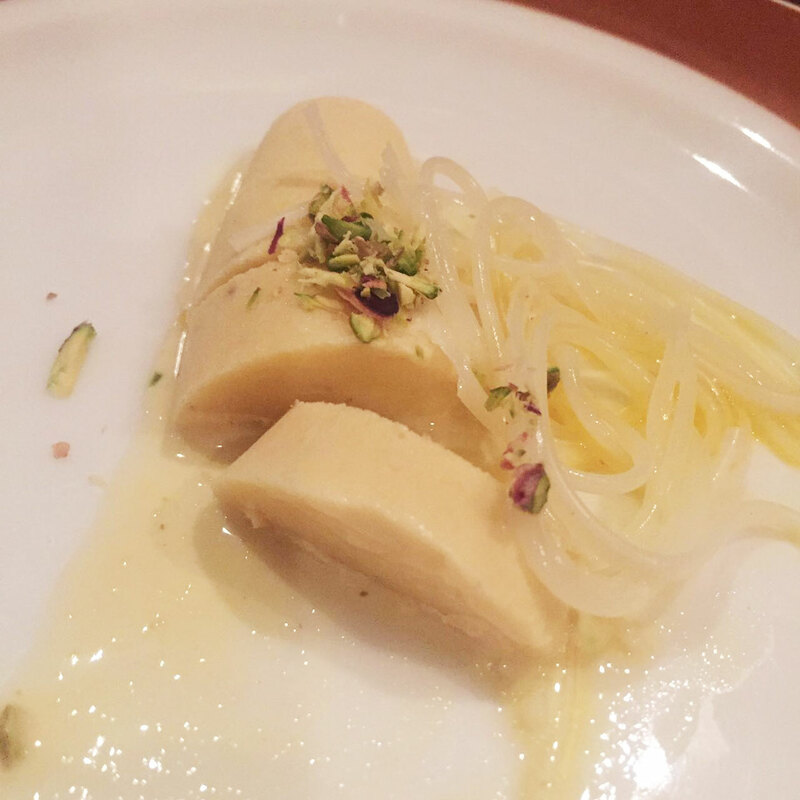 I’ve had many a kulfi and rabri kindly served from their side, despite my resistance, simply because I conveyed my delight at the meal. Move over flagships, this little one has something to show you. Kebabs and Kurries, ITC Kakatiya, 6-3-1187, Begumpet, Hyderabad. Call them at 040 23400132.